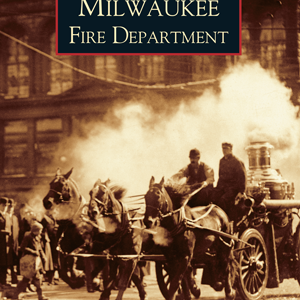 Milwaukee is an Algonquin word meaning “the gathering place.” Wisconsin’s 11 American Indian tribes have long gathered in the city, contributing to its name and origins. American Indians continue to assist in Milwaukee’s growth through nationally recognized innovations in education, gaming, and cultural representation. The city’s “founding mother,” a Menominee Indian, continued trading partnerships with the area’s native residents until Indian removal in the 1830s. 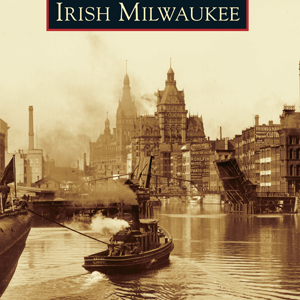 Over the next century, Indians returned to Milwaukee as visitors, creating villages at the state fair and lakefront grounds. 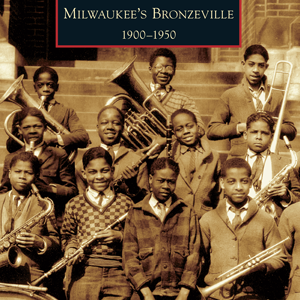 By the 1930s, Indians again called the city home and expressed their common heritage through Pan-Indian organizations. 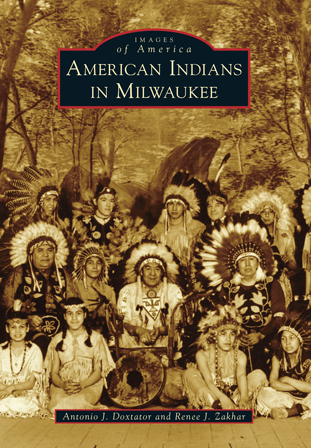 Later the new ideals of the national Red Power movement helped transform those organizations into successful city institutions such as the Indian Community School, Potawatomi Bingo and Casino, and Indian Summer Festival. Antonio J. Doxtator and Renee Zakhar are both lifelong residents of Milwaukee and enrolled members of the Oneida Nation of Wisconsin. Antonio holds degrees in community education and human services and has worked in the American Indian community for over 15 years. Renee is a PhD candidate at the University of Wisconsin-Milwaukee, whose research focuses on urban Indians of Milwaukee.